A shot was fired at a driver's car after she refused to pull over during a robbery on Long Island Thursday. 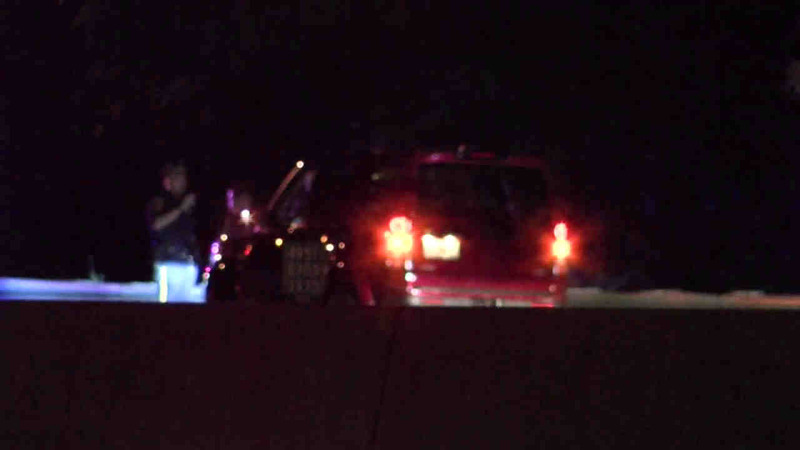 BRENTWOOD, Long Island (WABC) -- A shot was fired at a driver's car after she refused to pull over during a robbery on Long Island Thursday. The woman was getting off the northbound Sagtikos Parkway in Brentwood when she was cut off at around 10 p.m.
A shot was fired at her car as she refused to pull over. Her purse and cell phone were stolen, and the suspects fled. She was not injured and no arrests were made.